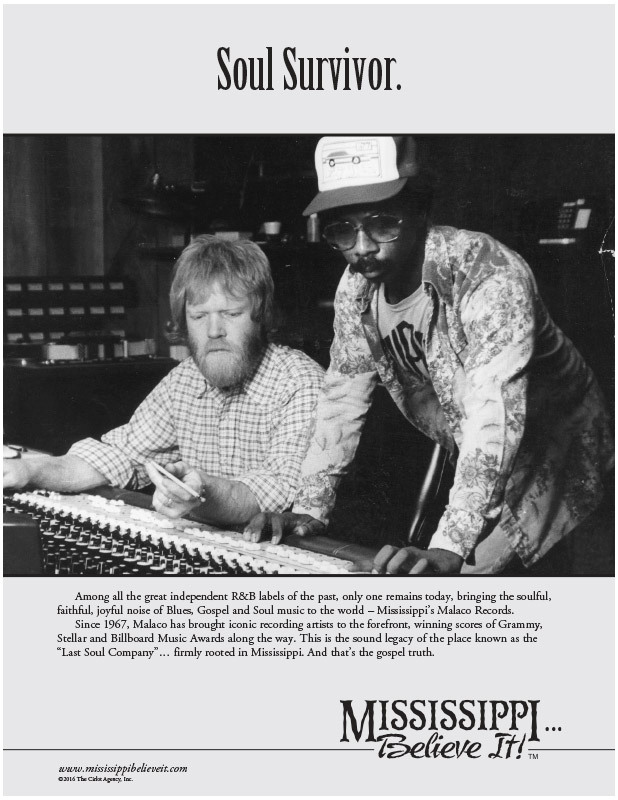 Lesson Plan: Malaco Records - Mississippi Believe It! The Blues and Mississippi Blues Trail Map. Learn about the blues and its history. After a lesson on the blues, students research a landmark on the Blues Trail and present a poster/pamphlet with information.